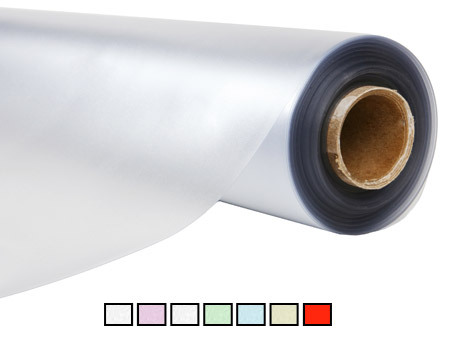 FDC series 7725 is 3M 7725SE 3M™ Electrocut™ Graphic Film - Designed for pre-spaced lettering and graphics. Other uses include vehicle markings, window graphics, general signage, commercial and industrial graphics. 7725 has a lay-flat liner with superior cutting and weeding characteristics. To order punched material, use part number 7775. Film Thickness: 2.0 - 3.25 mil.